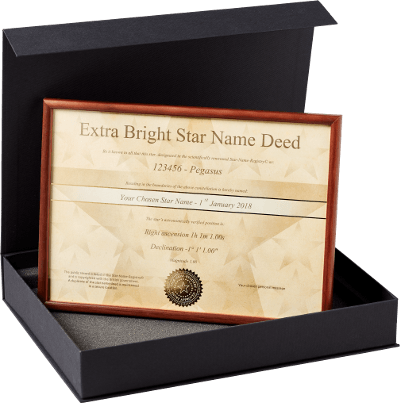 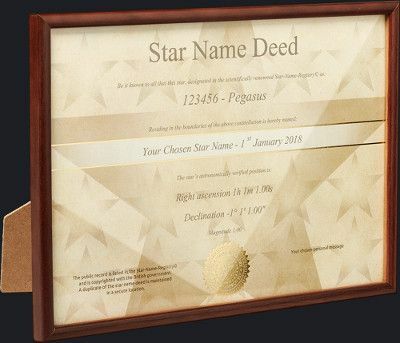 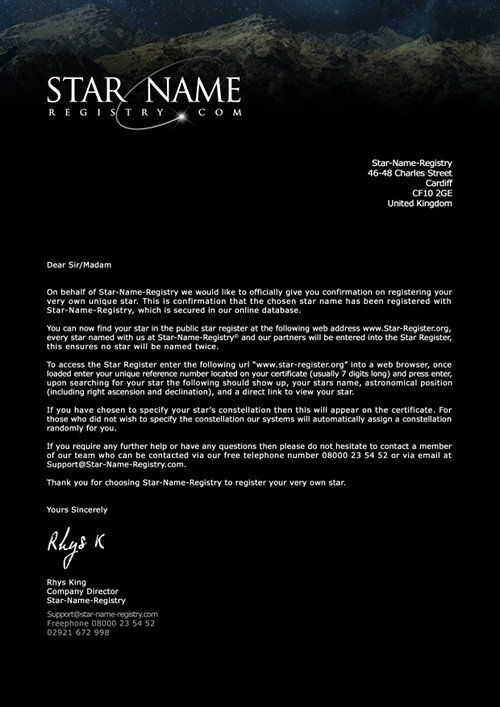 Name one of our best selling stars, increased visibility and beautiful presentation are just two reason this name a star gift package stand out more than all the rest. 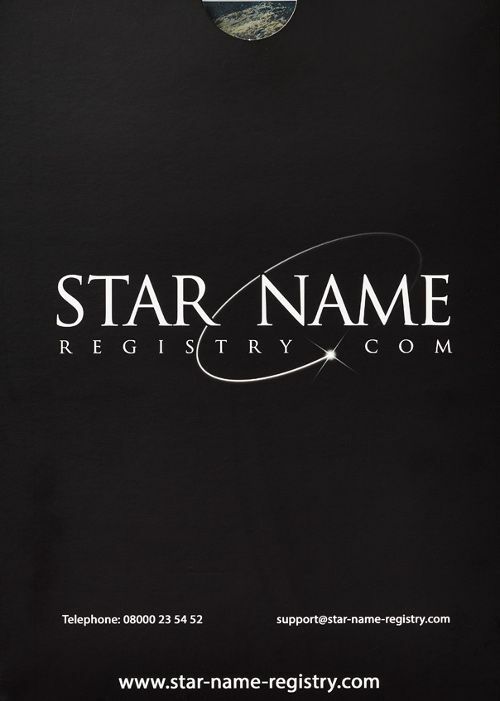 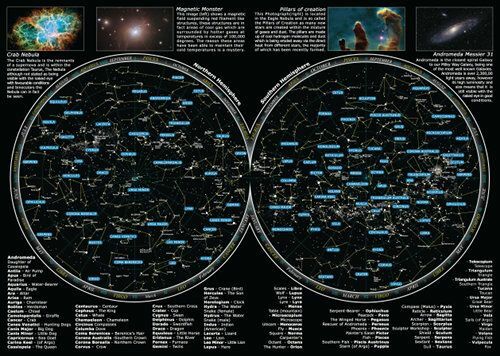 Why not add a constellation that's visible all year round from you location. 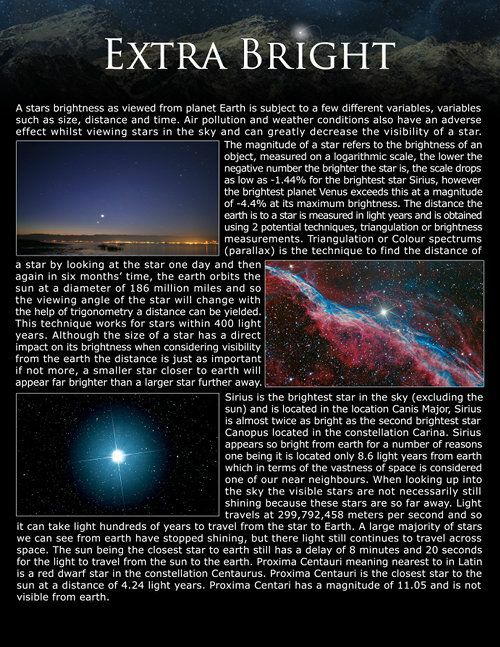 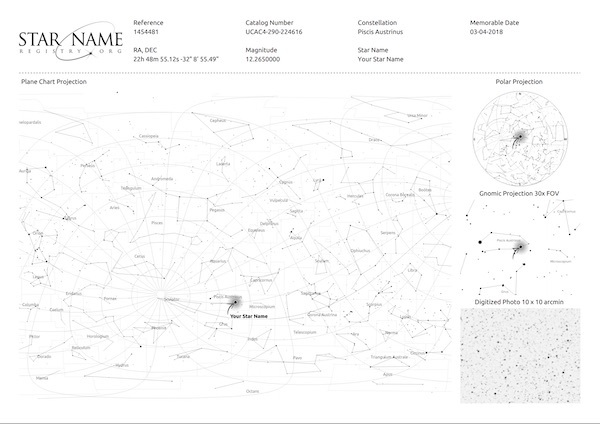 Cepheus is visible from the UK all year round but for more constellation choices see here.